Hottest birthday party in town? 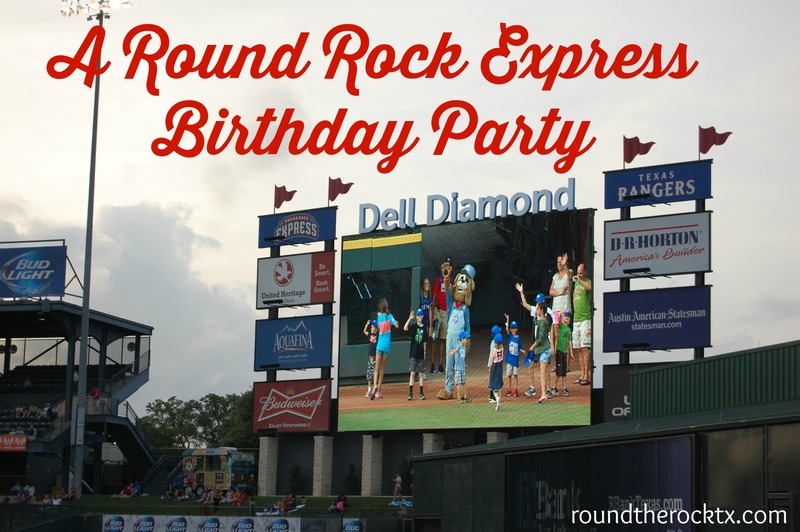 At least for my 7 year old, a Round Rock Express Birthday Party is one of the best birthday party experiences we have ever had. 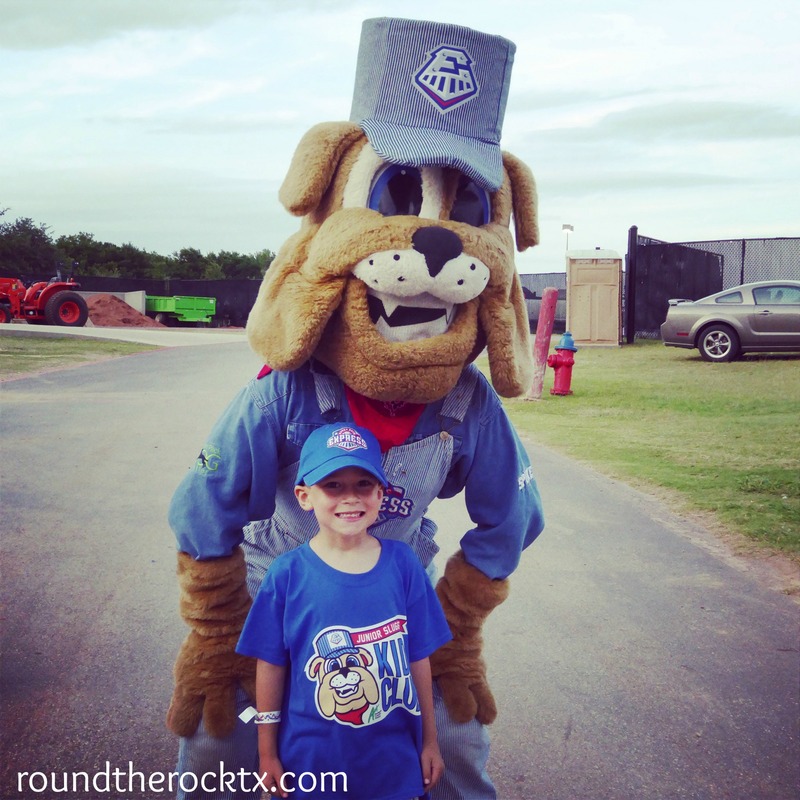 Last week, my youngest turned 7 and we celebrated in a BIG way – with his favorite guy of the hour – SPIKE with the Round Rock Express. 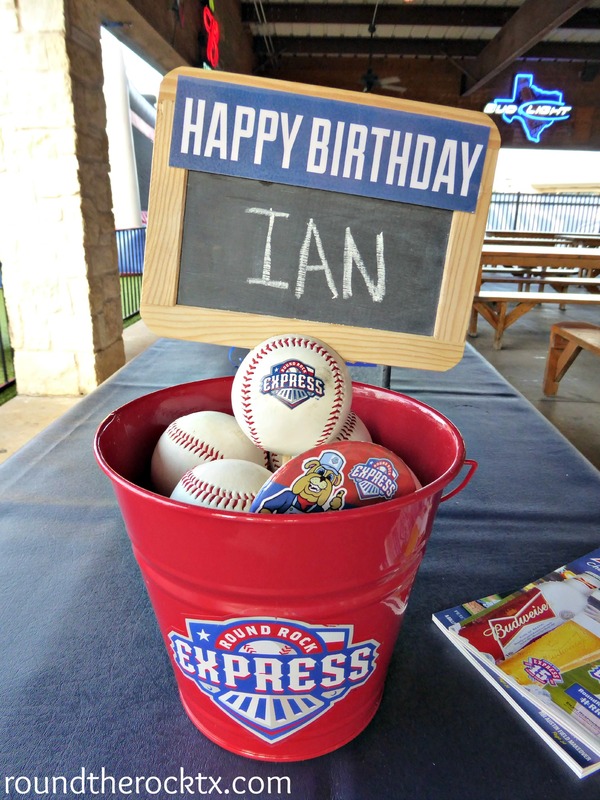 This was our second time hosting a Round Rock Express Birthday Party for my son & his friends. He has talked about it ever since having his first one when he turned 5, so we decided to do one again. 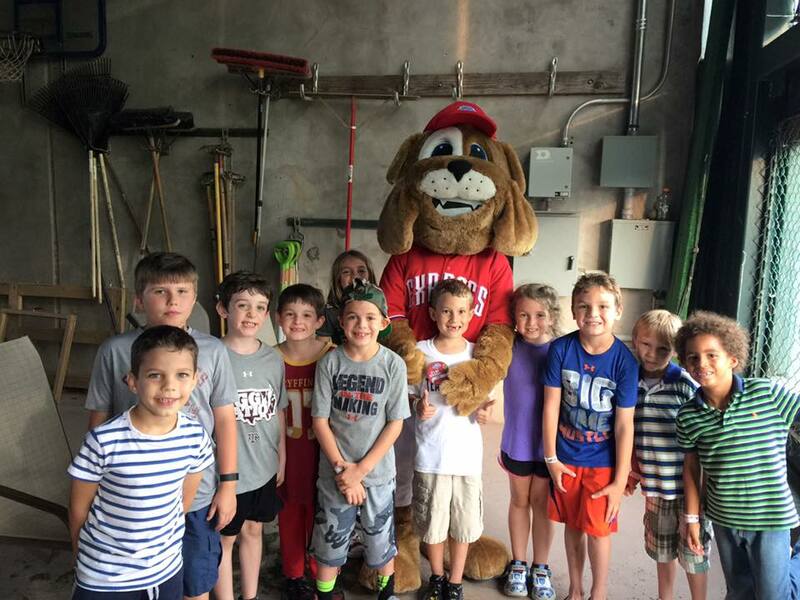 Birthday parties are hosted during a home game and it includes 10 lawn tickets, choice of hot dogs & chips or pizza, soda, and an awesome birthday cake. 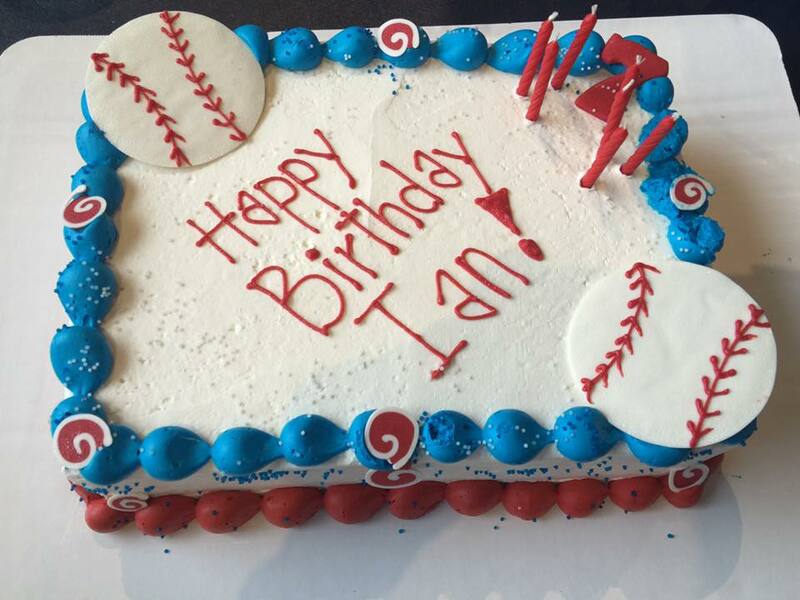 And the cake was absolutely adorable – with cookie baseballs. I was told the cakes are made by local bakery, Paige’s Bakehouse – it was YUM! 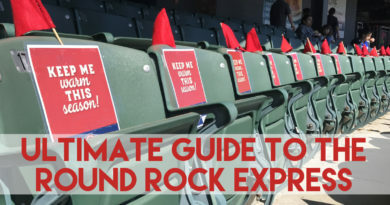 We also opted for the Triple Crown Package, which included a party favor for each guest and an all-access Fun Zone wristband for each child attending the party. 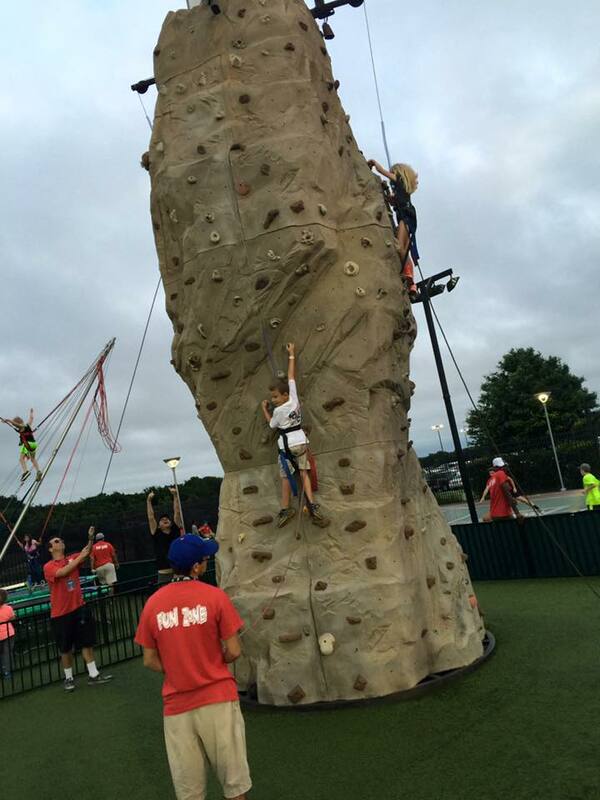 We couldn’t keep the kids off of the rock wall or the bungee jump long enough to eat! 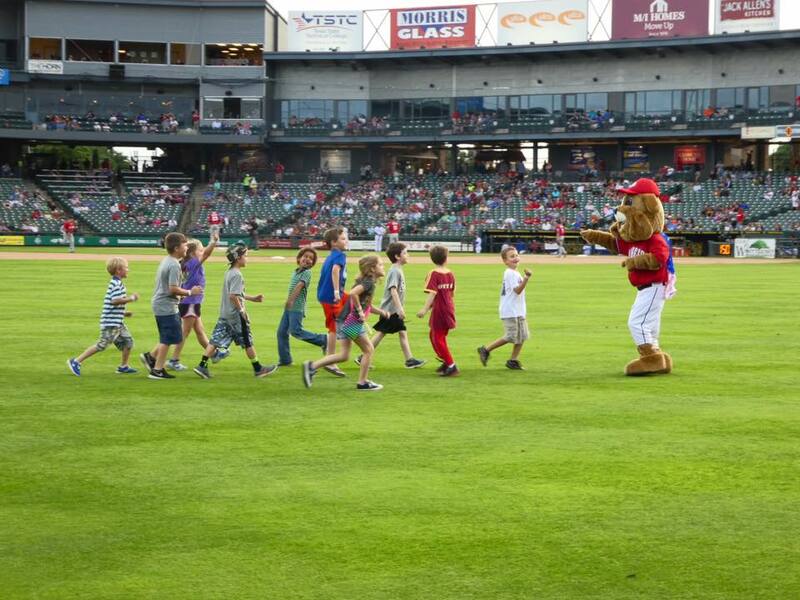 But the absolute highlight of the birthday party, was the run on the field with Spike during the game. My son could not have been MORE EXCITED to have had that experience. 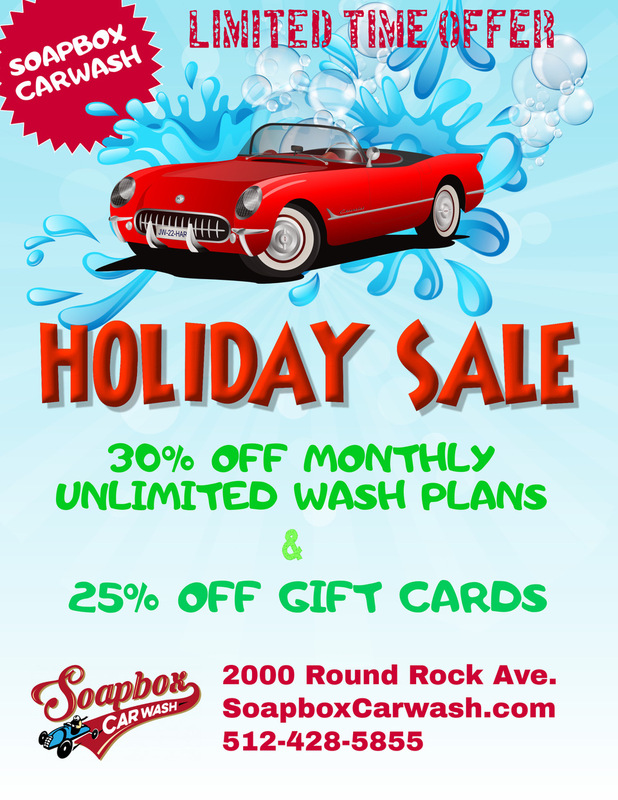 It honestly made his birthday – if you know my kid, you know I am not exaggerating! 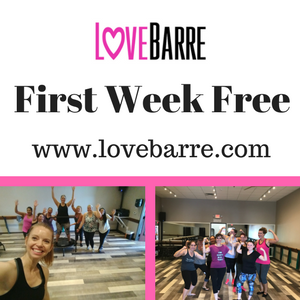 With 3 kids, I have hosted many a birthday party and this one seemed to run the smoothest of all of them. 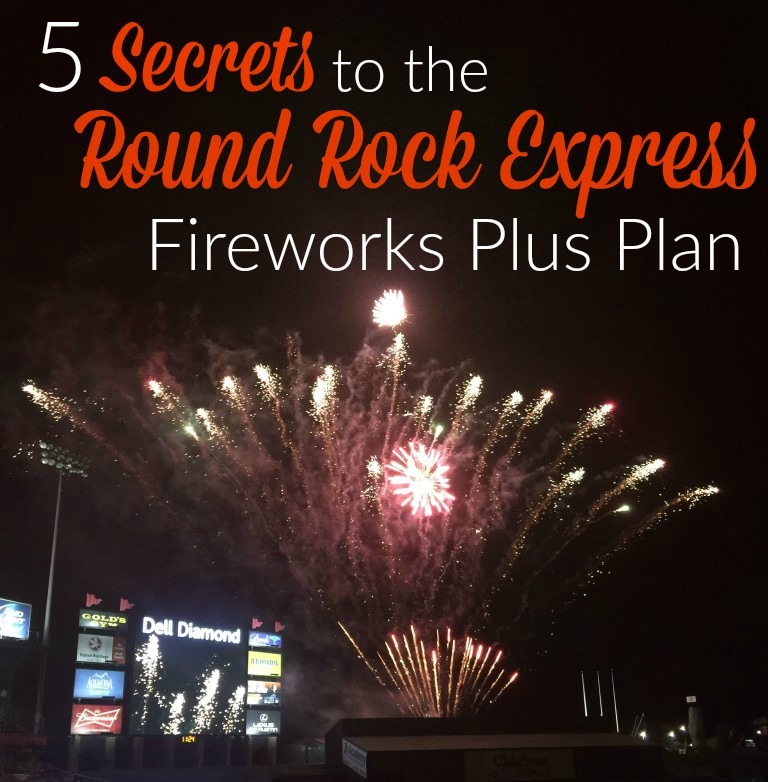 We waited at the main entrance for his guests to arrive, gave them their wristbands to play and turned it over to our hostesses with the Round Rock Express to run the party. Food & Cake went like clockwork, they walked them down to the field and even allowed a few parents to tag along for pictures. We had a reserved area for the party near the 3rd baseline through the 3rd inning when we ended up hanging out for the rest of the game too. Parents we able to relax and visit while the kids played in the fun zone or watched the game. Then again, you almost forget you are at a baseball game with as many other activities as there are for kids to do. 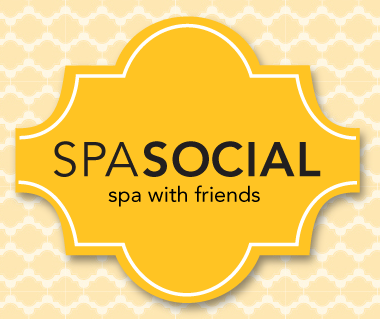 Our whole family enjoyed the party and had many comments from our guests stating the same. 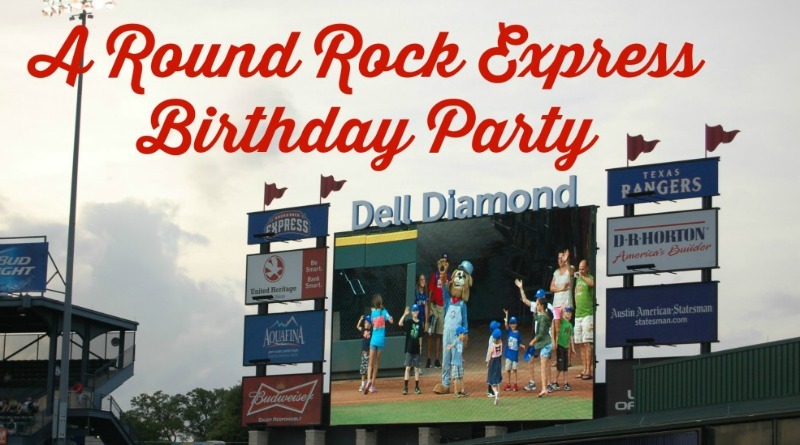 If your child enjoys going to the game, they will enjoy a birthday party here as well. 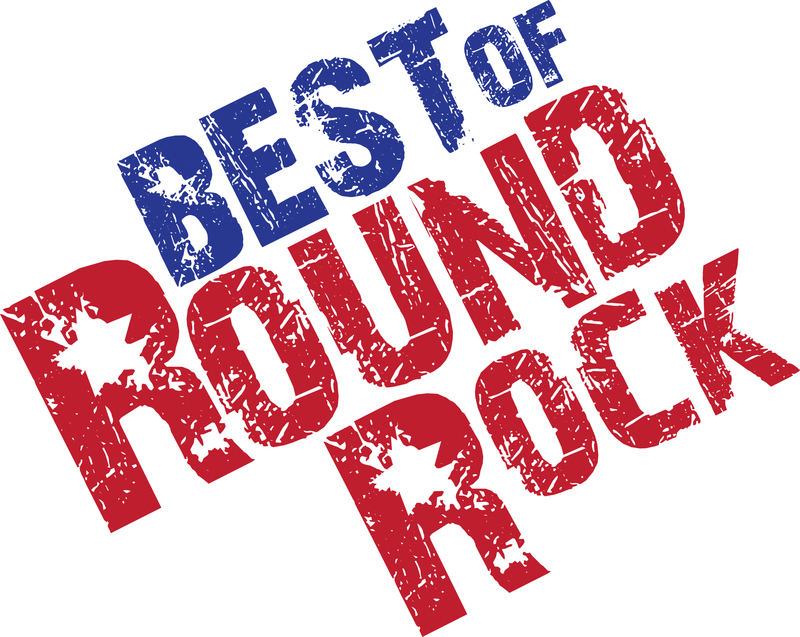 It made a lasting impression my son. 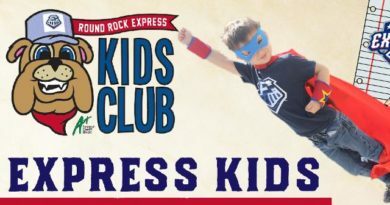 I have a question about the express birthday party. What did the parents of the kids do? Did they drop there kids off or did they buy tickets to get in the game too? 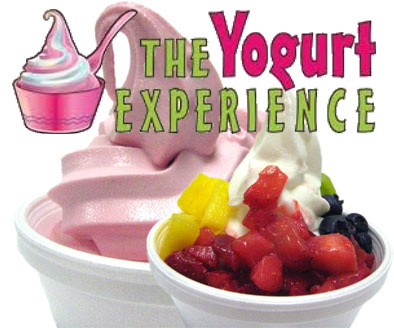 Jess- They can drop their kids off or attend the party too – you would need to purchase game tickets (we bought berm tickets) for adults to be able to come in.